I want to start out by saying, this isn’t your typical recommendation. Most of my reviews or recommendations are based around the fact that you will actually be visiting the places that I talk about. For example, If you are traveling or planning a trip to Buenos Aires, Argentina, I would like to recommend a restaurant to you. There is a good chance that if you are planning a visit to Argentina, then it will include Buenos Aires. This is kind of the opposite. Chances are, you probably have never heard of La Junta Chile, even if you live in the country. So I am not going to say to you- oh, if you happen to be in La Junta-do drop by the refugio. It’s amazing. No, instead I am telling you, you have to GO to La Junta. Add it into your travel itinerary. It is pretty likely if you do visit Chile, you may already be going to Puerto Varas or Puerto Montt. If so, including La Junta makes perfect sense since these two cities serve as the gateway for this absolute paradise. Why would you want to do such a thing? Well, I will tell you why. But first I want to make sure you have a bit of an adventurous spirit. There is no formal transport to take you to La Junta. No bus that will drop you conveniently off at the terminal. Also, there is no 5 star hotel there. No gourmet restaurants to be had. Actually, no restaurants at all. And no wifi, phone service or ATM’s. Yes, you read that all right. There is nothing in La Junta except a campground and a refugio. Oh, and drop-dead gorgeous scenic beauty. 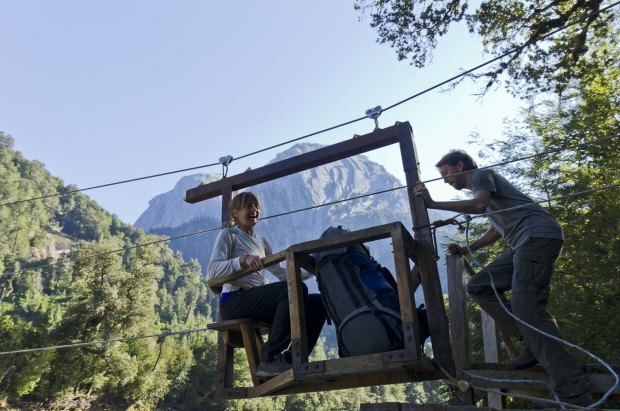 But to get to that refugio, you have to either hike or go on horseback 10 km and finally get pushed across the river on a home-made, seated pulley system. All river crossing should be this fun. Okay, so I am not convincing you yet, am I? Well, I will tell you what the reward is. It’s huge. Have you ever heard of Yosemite National Park in California? 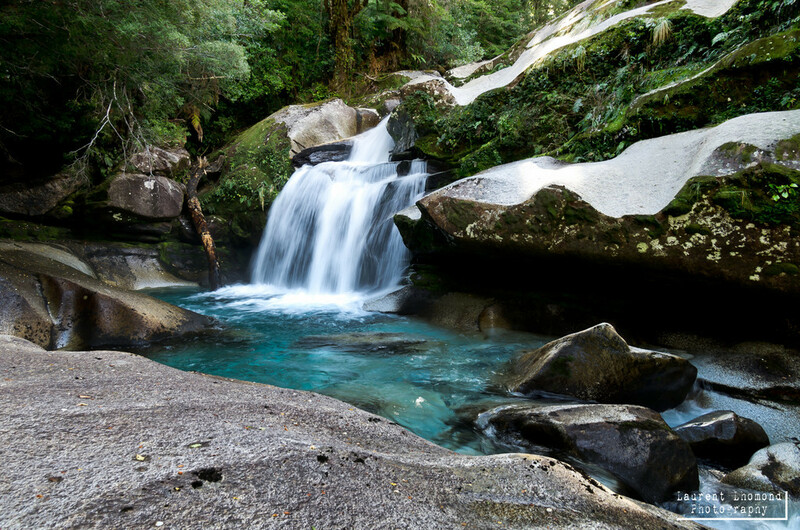 Famed for its giant, granite domes and thundering, crystal-clear waterfalls? Well, La Junta is Chile’s equivalent, except minus the cars and crowds. The scenery is unparalleled here. If you are a nature-lover of any sort, you will immediately fall in love with La Junta. And if you are into rock climbing, chances are you have already heard of it. 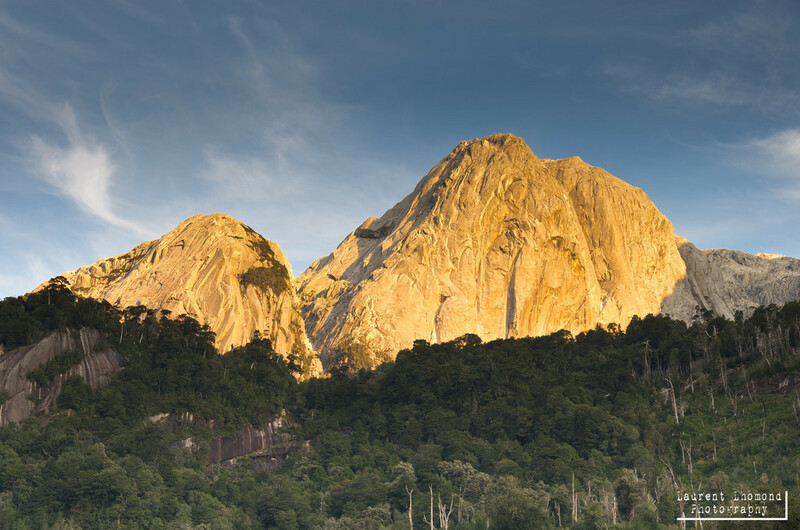 It’s a true climbers paradise. To get here, you have two main choices. 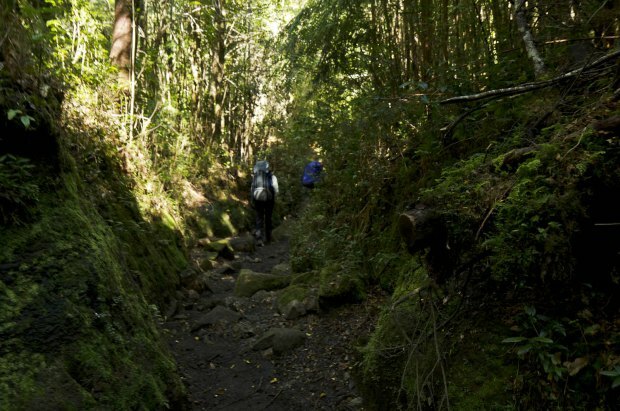 If you have ever hiked before (you do NOT need to be an avid hiker to do this trail) or are in pretty decent shape, you can easily hike in. I’m gonna be honest, the trail is muddy at times-especially after rain, and you can feel like you are walking in the trenches but it’s pretty flat. If you have NEVER hiked and consider yourself way out of shape, you can opt for a horse to take you in. Either way, it’s 10 km (6 miles) to reach this extraordinary place. And it’s worth every single step. I can’t tell you how many times I have completed a long hike with no reward at the end. Just a so-so view. It is not the case this time, I assure you! Instead, you will be busy picking your jaw up off the floor! We spent over a year in South America and over 4 months in Patagonia-and this is one of the most beautiful places we saw! Make a reservation if you plan to stay at the refugio or for the ultimate nature experience, bring your tent and camp at La Junta’s campground. 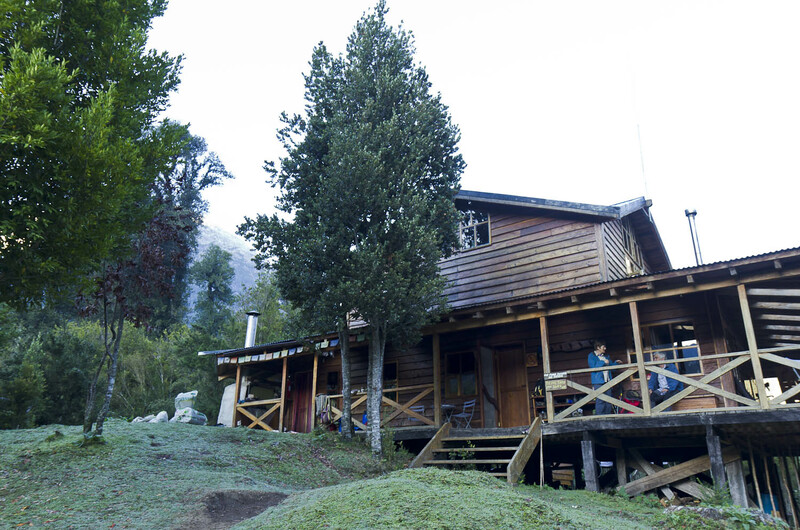 The refugio is more like a chalet, cozy, wood cabin. An expanisve porch wraps around the whole place with plenty of seats for eating or gazing at the spectacular sunsets. There is a large, communal kitchen there and it’s well supplied if you want to do some of your own cooking. 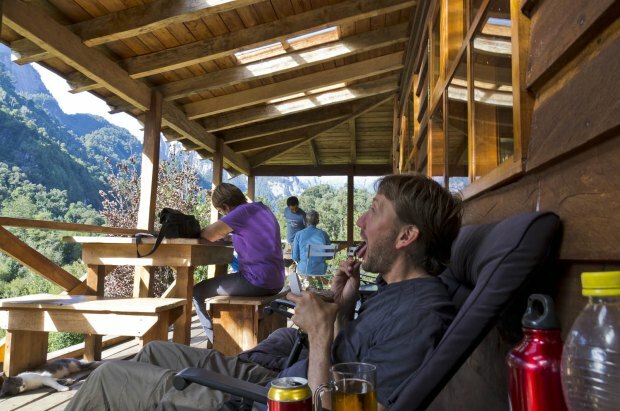 Alternatively, the refugio serves up delicious, vegetarian meals or homemade pizzas. They even have beer! The American-Argentine couple who owns the place will look after you. I would describe the lodging as comfortably rustic. There are a few private rooms for couples, so if you want your privacy, be sure to reserve in advance. Otherwise, there is a large 18 dorm room. I know what you are thinking-18 rooms!? What is this some sort of hippy, young backpackers retreat? No, it’s not. The refugio was filled with a mix of people from ages ranging from the young 20 somethings to a group in their 60’s. Everyone from climbers, to retirees, to hikers and nature-lovers shared the large dorm peacefully together. The beds are thoughtfully placed and if you are a couple, it’s almost like having a private bed, due to the arrangement. There are hot showers offered at the refugio but they are wood-fired and so you have to wait until the evening. It’s a small price to pay given the location of this place. The showers get piping hot, so it’s also worth the wait. If you want to plan a trip to this unmissable area, please check out their super-informative website by clicking here. *For all other costs, including camping, hiring horses, etc-please see their website. No matter what the cost, or the hassle to get here, this place is unmissable. I guarantee you will not regret coming here! Wow – beautiful pictures. 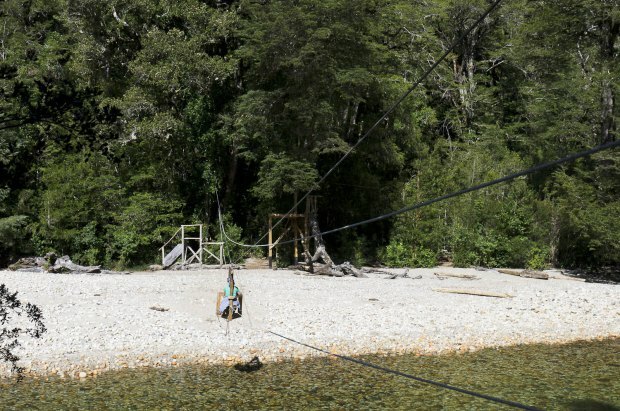 Love the fact you had to use a pulley to get across the river! Wish we’d known about this refugio in La Junta! We arrived in the dark and struggled to find somewhere to stay. We were actually taken in by a kindly man who let us sleep in his craft shop for the night! At the time totally bizarre but now an great memory! Hey, wait a second guys! 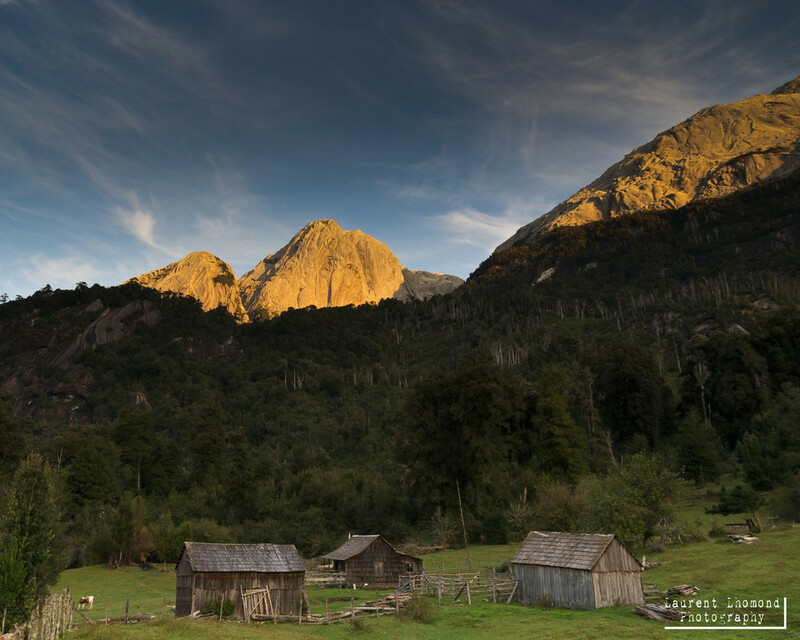 Are you talking about La Junta the town on the carretera austral?? I ask because it would be really weird if you arrived in the dark (it’s 10 km to get there) & it’s private property, so not sure if it’s the same place we are talking about. If it’s not the same place, I need to make this more clear in the recommendation! Your feedback would be appreciated so I can correct this! 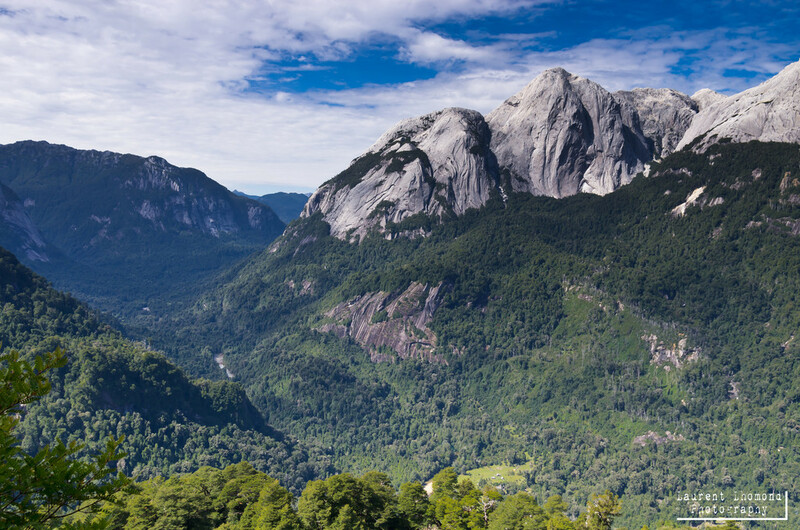 Excelente Lugar he subido como 10 veces y todavía no me canso de ir para todos los aventureros que quieran conocer este lugar hagan el trekking al cerro anfiteatro sobrecogedor nada que decir el camping esta impecable gracias a los dueños bueno un mundo de aventuras Valle de Cochamo saludos. Do you happen to remember the names of the bus companies in Puerto-Montt? We will be going to La Junta from Puerto Montt in December and I can’t find any info online. I do not but this website: http://www.cochamo.com/bus/ has excellent, accurate information and a quick glance mentions two companies: Transhar & Buses Rio Puelo. Enjoy this extraordinary place and if you have any other questions, please don’t hesitate to ask!